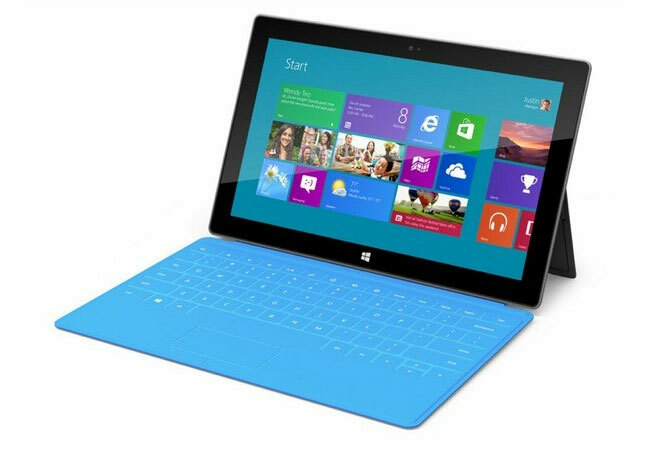 Microsoft recently launched their first tablet, the Microsoft Surface, which comes with Windows RT, and now Microsoft has released a software update for the device which comes with a number of bug fixes and performance improvements. According to the guys over at the Verge, there are a total of seven minor updates available for the Microsoft Surface Windows RT tablet, and some of the improvements include faster launching applications. As well as releasing various software updates, Microsoft has also patched a number of security issues with their Windows RT OS, you can find out more details over at Microsoft.